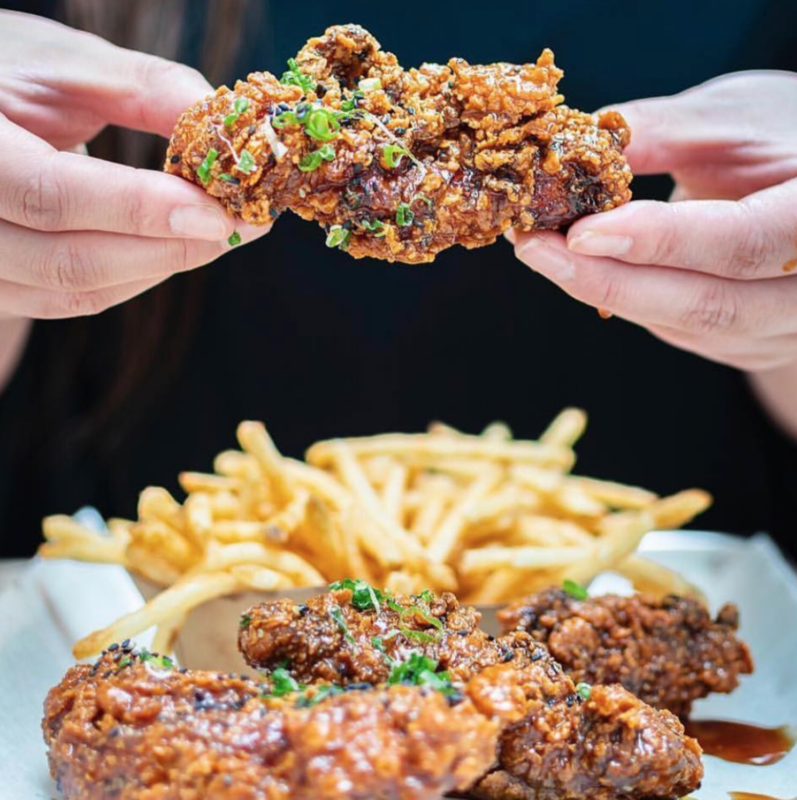 Donkey Mo’s is a Korean Fried Chicken concept with a Southern flare. It offers a menu comprising of various chicken dishes and delicious accompanying sides. 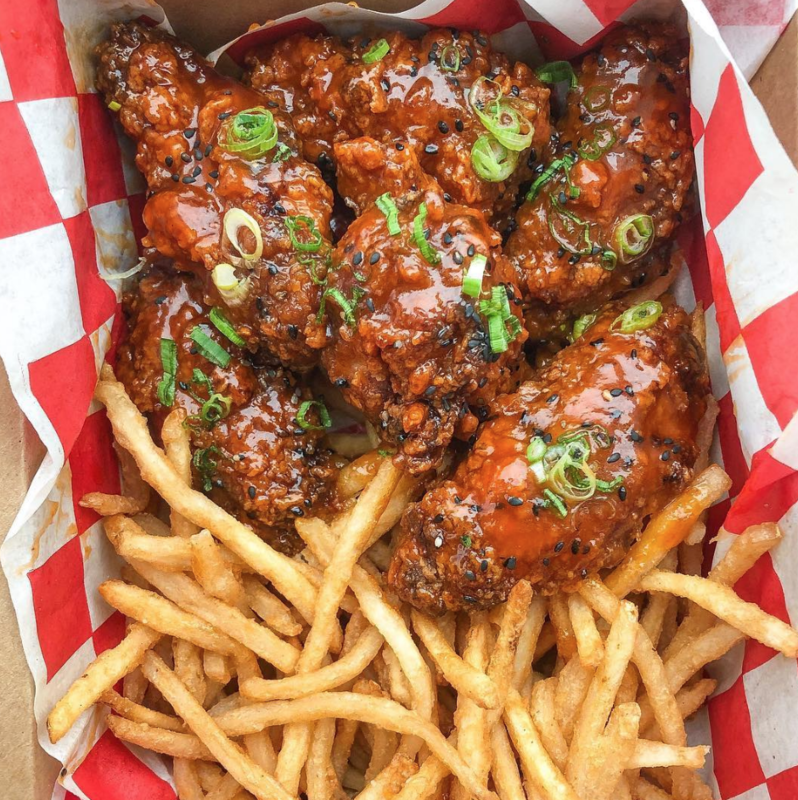 Donkey Mo’s chicken is unique in it’s batter style, double frying method, and authentic sauces that are unique to Korean Fried Chicken.